'ShubhalekhaLu' mirrors the thinking of free-thinking, Westernized and unbound youngsters of the 21st century. From smoking girls to those who see arranged marriages as a nuisance, you have them all in the film. From those mocking at NRI grooms for marrying only Indian girls to those who party with abandon, they are all there. Starring Sreenivasa Sayee, Priya Vadlamani and Diksha Sharma Raina, the rom-com has been directed by Sharrath Narwade. Music is by KM Radha Krishnan. 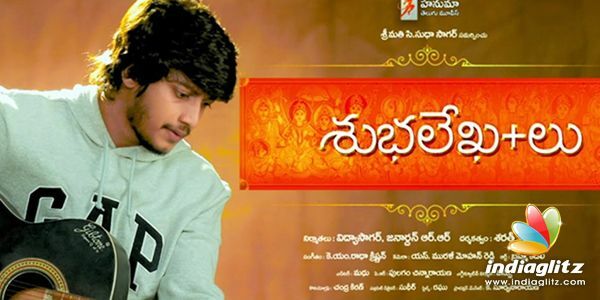 Produced by Vidhya Sagar and RR Janardhan of Hanuma Telugu Movies, 'ShubhalekhaLu' will hit the screens soon. It will hit the screens on September 21.